client receives the very best service. Our commitment to assuring your complete satisfaction is something that we take great pride in. 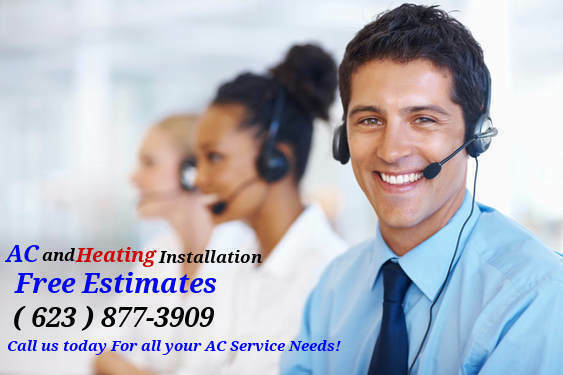 Whether you need to replace your current Air conditioning or heat pump system or request a service call for repairs contact us today. compressor replacement and service. Our goal to provide customers with quality products and services at affordable prices! We service and repair all makes and models. We specialize in and install these brand names American Standard heating and Air Conditioning, York, Goodman, Comfortmaker, Rheem and Trane equipment. We also offer after hour emergency and holiday services. free estimates.